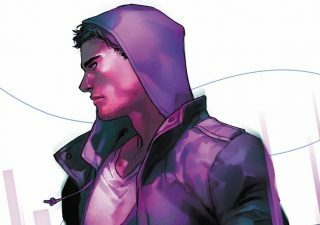 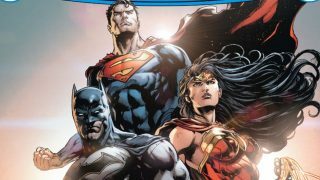 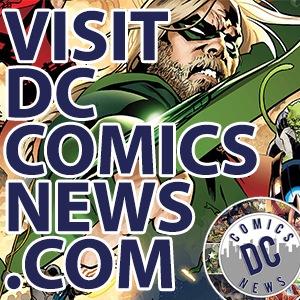 After successful Batman/Teenage Mutant Ninja Turtles and Star Trek/Green Lantern comic miniseries in 2015, IDW and DC have announced follow-ups for both. 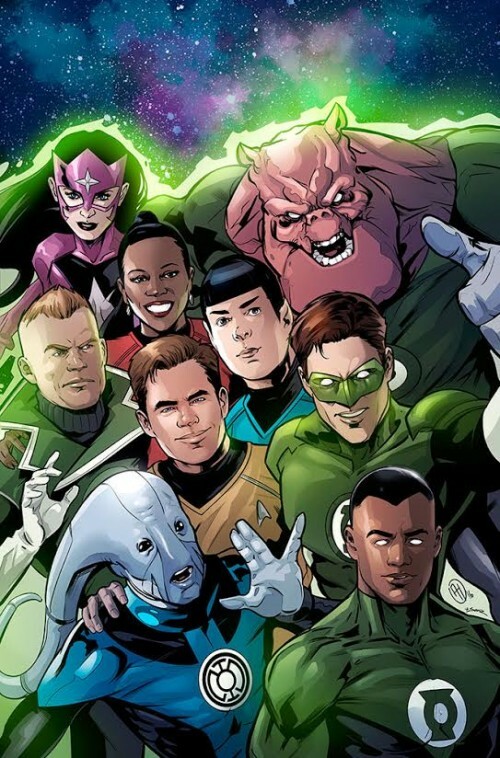 The Star Trek/Green Lantern series will be a direct sequel to Star Trek/Green Lantern: The Spectrum War. 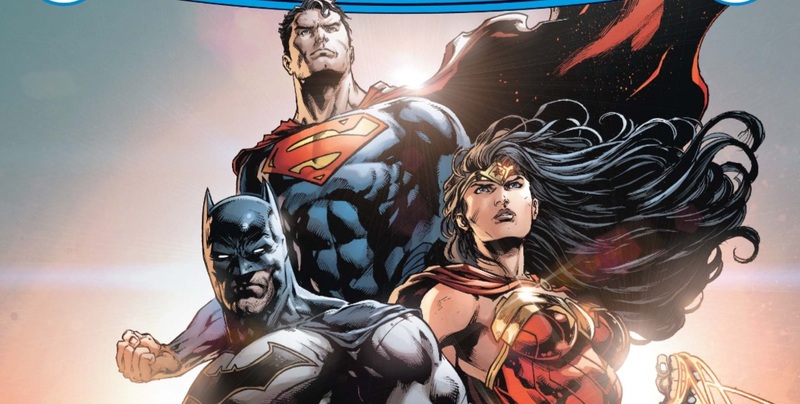 Written by Mike Johnson and illustrated by Angel Hernandez, the new series is said to also include appearances by other cosmic characters for fans of both series. 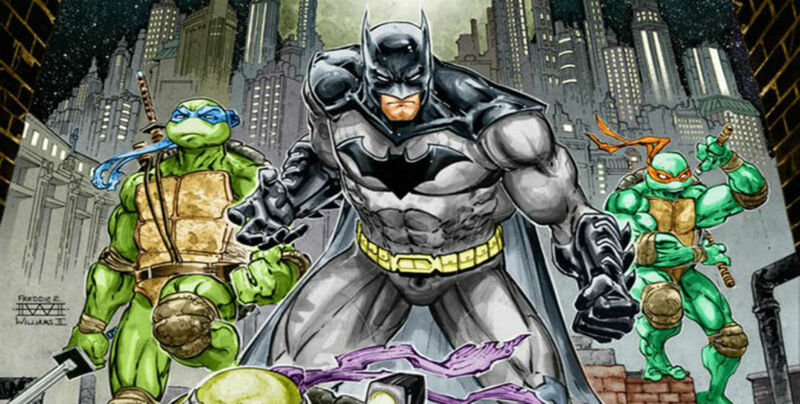 The Batman/TMNT crossover, meanwhile, will take things in a different direction. 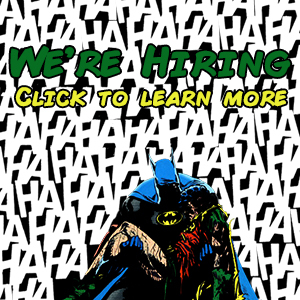 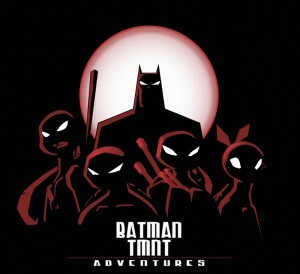 Titled Batman/TMNT Adventures, the comic will be set within the universe of Batman: The Animated Series. 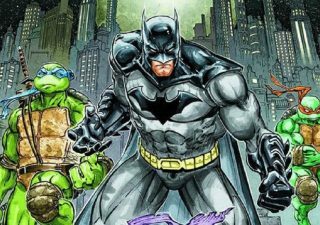 This is a smart decision, I think, as it allows the writers the chance to explore a totally different side of both sets of characters that could not have been explored in the previous, grittier crossover series. 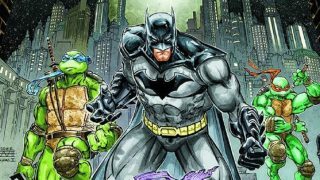 Batman/TMNT Adventures launches in November, while the yet untitled Star Trek/Green Lantern series is expected to launch sometime in the winter.